Do you have visions of fantasy world’s dancing through your head? Are you a gamemaster that wants to tell stories in your world? Are you a fiction writer who wants you next setting to be your best? Do you want to understand how fantasy worlds are made? Then this is the podcast for you. You are hereby invited! 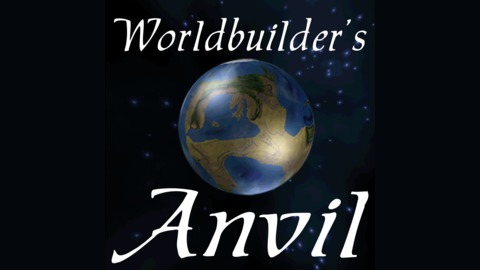 To join me on an epic adventure to explore topics on my worldbuilding podcast. Every Monday, Wednesday, Friday at midnight Eastern standard time. 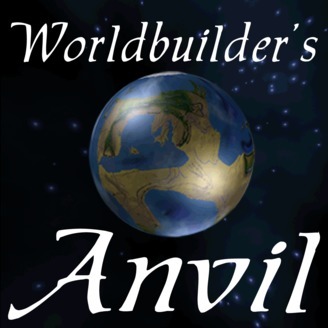 These shows will be specific topic about worldbuilding for 10-20 minutes.